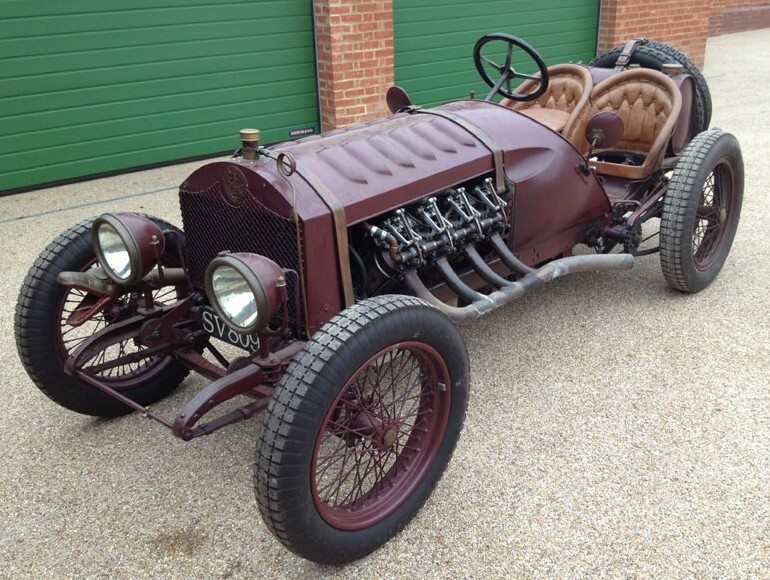 Morgan is a car company steeped in tradition – all their cars are assembled by hand and even today, in the 21st Century, they sell cars with an ash frame. 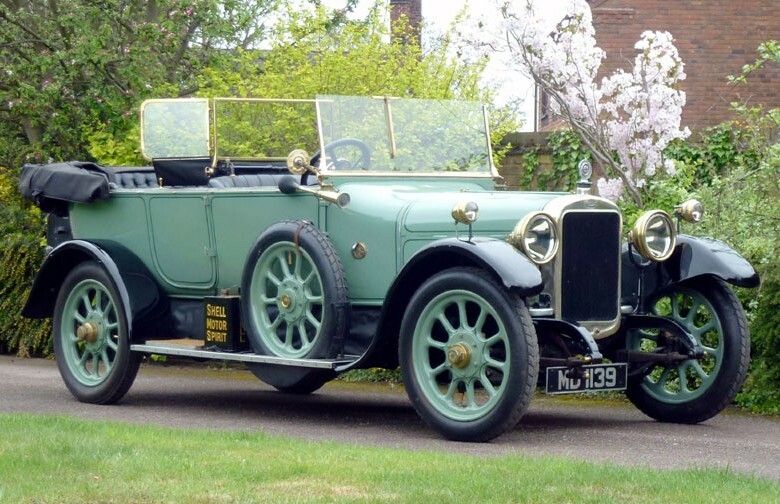 Many of their cars sport styling that was introduced in the 1960s and they even sell a three-wheeler that’s just an updated version of a car that dates back 100 years. 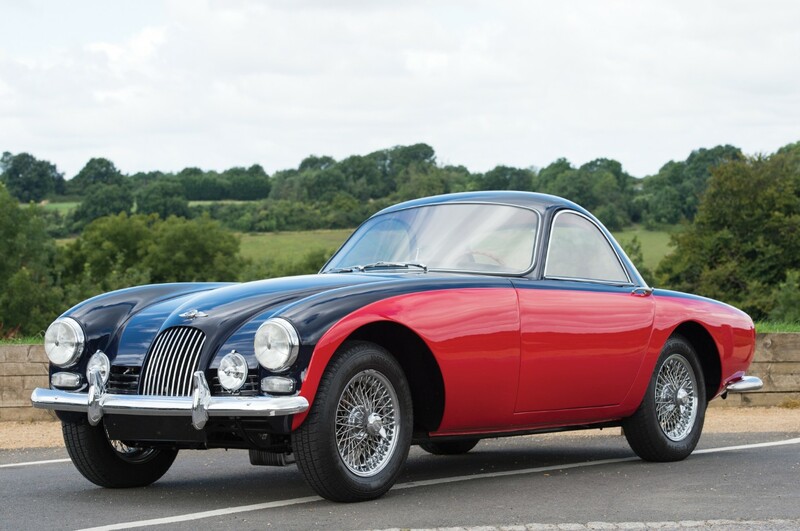 So in 1963 when Morgan introduced the Plus 4 Plus at the Earls Court Motor Show, the technologically advanced car was met with a predictably cool reception and the company went back to focusing on their bread and butter. This car has a fiberglass body – a long way from ash frames. The striking closed coupe body has a greenhouse that is large enough for two human heads, but not much more. The engine is a 2.1-liter straight-four making 105 horsepower. Restored in 2007, this example has spent most of its life on the West Coast of the U.S. and Canada where it had a string of only five owners. This is the fifth Plus 4 Plus built out of a production run of only 26 cars. 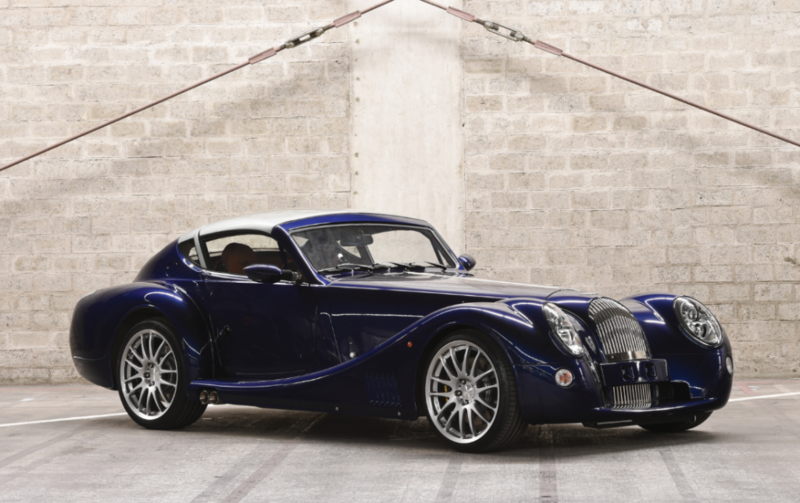 It is among the rarest cars Morgan has ever built and one of the most instantly recognizable. It should bring between $156,000-$182,500. Click here for more info and here for the full RM Sotheby’s London catalogue. Bonham’s sale in Scottsdale, Arizona was two days ago (look at this turnaround time!). They were also super-quick in posting their results (thank you). Top sale went to this 1972 Lamborghini Miura SV for $1,215,000. 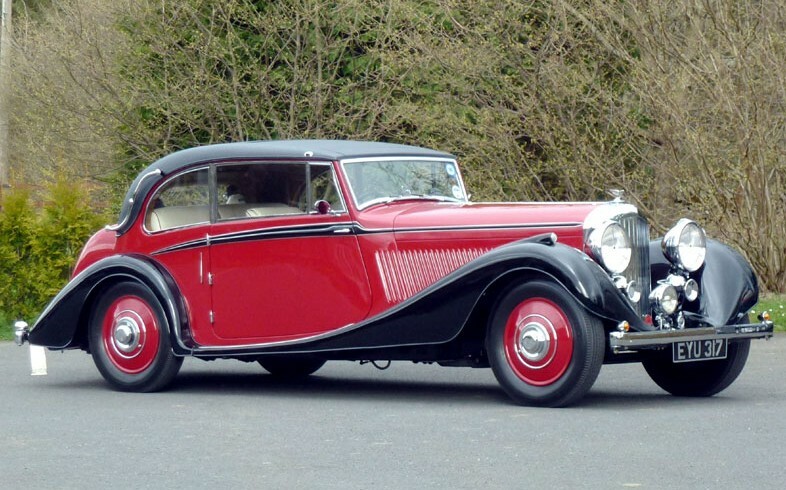 The top sale would have been our featured Mercedes-Benz 540K Cabriolet A, but it failed to sell (actually it sold late, or Bonhams didn’t publish the result at the same time they published the rest of them: it sold for $1,312,500). 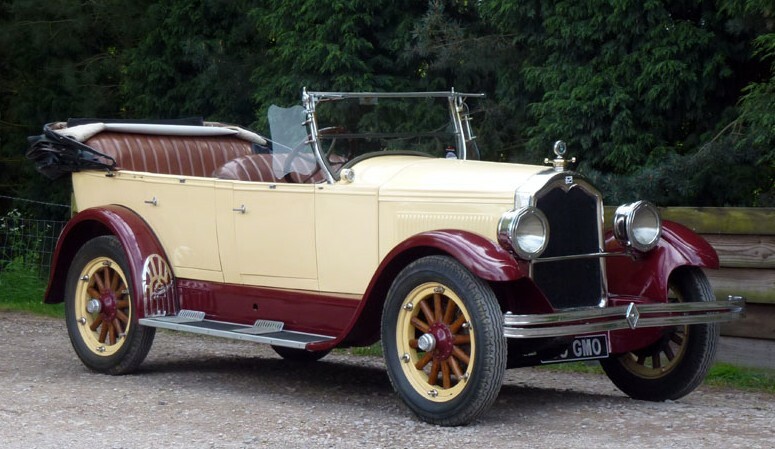 As did our featured Minerva Convertible Sedan. Another interesting car at this sale was the how-did-I-fail-to-feature-it 1964 Morgan +4+. 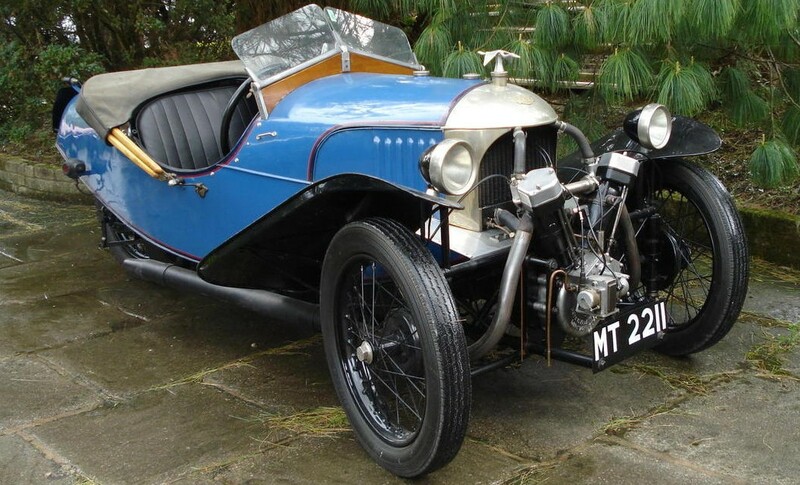 It’s not a Morgan Plus Four, but a “Plus Four Plus.” These are extremely rare – only 26 were made. This one sold for $230,500. Two of feature cars did sell. 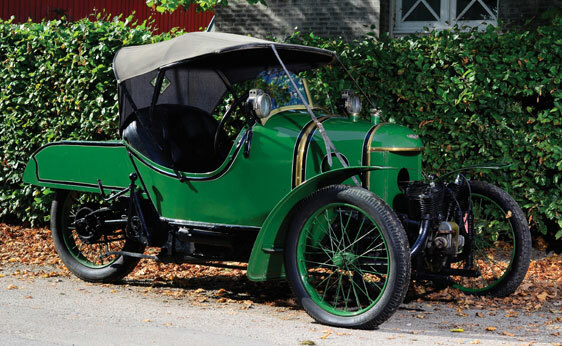 The 1928 Stearns-Knight Roadster sold for $126,000. And the one-off Ferrari 365 GTC Speciale doubled the lower end of its estimate and sold for $885,000 with buyer’s premium. Another interesting car was this 1930 Bugatti Type 46 Faux Cabriolet by Veth & Zoon (one of the more fun among coachbuilder names). It sold for a serious $951,000. There were quite a number of high-profile sales during August during Pebble Beach and whatnot. I think it’s important not to overlook any other sales that went down around the time that more or less got lost in the shuffle. Yeah, they were much smaller in nature, but here’s a rundown of three from our calendar. First, the most recent, H&H’s sale at Stoneleigh Park on August 28th didn’t yield any significant highlights, but you can check out full results here. 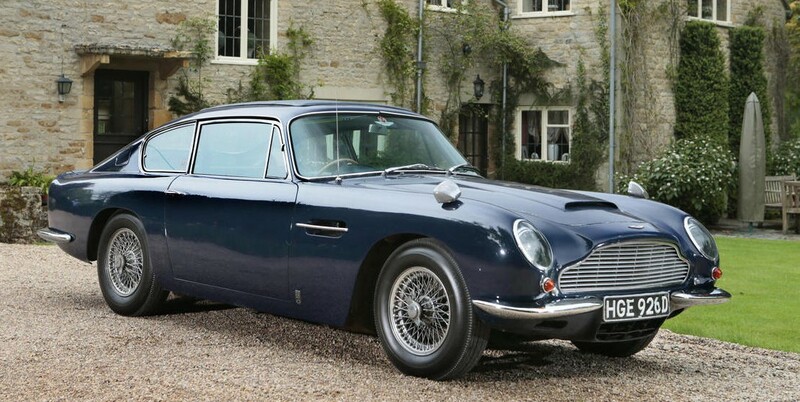 H&H’s August 8th sale at Donnington Priory had a few highlights, among them, the top sale, $258,000 for a 1967 Aston Martin DB6. The other sale we are looking at is Silverstone’s August 25-26 “CarFest South/Pride & Joy” sale. Among the highlights was this 1976 Alpine A310 for $23,470. Then there was this 1969 Lancia Fulvia Zagato for $18,800. 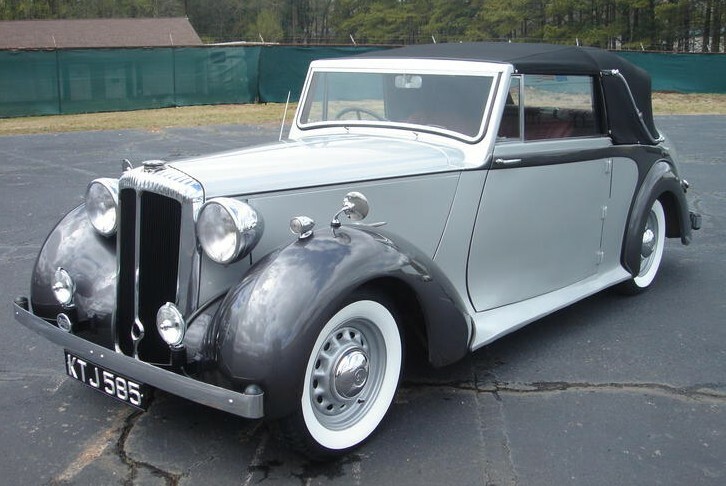 A couple of older cars included, from H&H, this 1949 Riley RMC 2.5-Litre Drophead Coupe, one of only 507 produced. It needs a little work but still managed $25,500. And from Silverstone, this 1938 Morgan 4/4 looks awfully good but it is consigned as “may need some mechanical freshening.” It sold for $28,500. The final car from H&H’s sale was this 1982/97 Mark Phillips Cobra. I think I might try and squeeze in every obscure Cobra replica marque that I can when I do an auction recap. This one brought $23,300. Some newer cars, from the Silverstone sale, included the top seller, a 2006 Ultima GTR (below) for $63,000. And then a 1994 Marcos Mantara 400 (second below) for $16,700. And finally, one of my all time favorites, a 1972 Alfa Romeo 2000 GTV. This one looks near-immaculate in red. The price of $24,700 doesn’t really scare me as much as my bank account hopes it would. For complete results from Silverstone, click here. 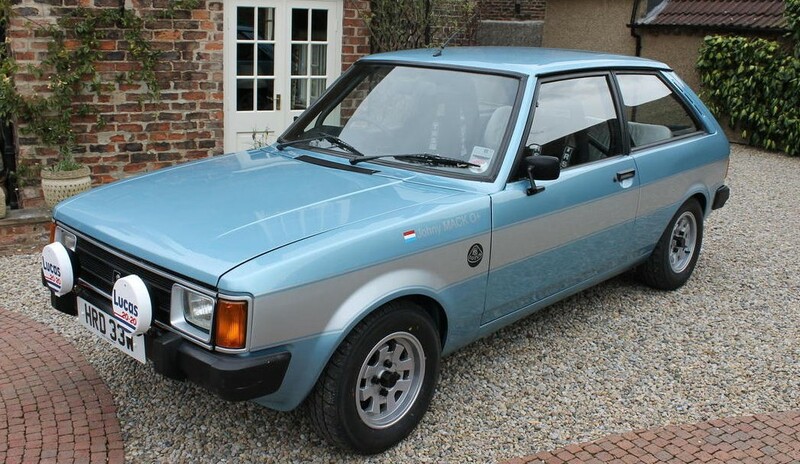 And from H&H’s Donnington sale, here.